InfoGuard places great importance on complete customer satisfaction. In order to resolve issues right at the start, companies need solid contacts to seasoned experts. Our support team provides our customers with excellent technical support and problem-solving skills. For all our products, we also provide professional support via our Hotline or via e-mail – and through our on-site intervention teams. You can reach our Support Hotline on weekdays during business hours, from 8 a.m. to 6 p.m. (CET)! Whether your questions concern our products, installation/configuration or troubleshooting – we will be happy to help you out. 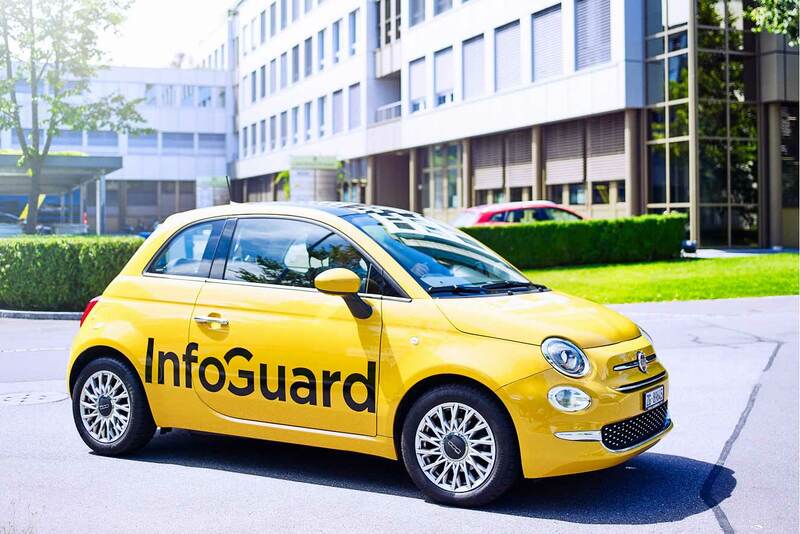 Contact us at support@infoguard.ch or via phone +41 41 749 19 99. We will also gladly support you directly on site. Ask our support team about technical on-site assistance and our conditions. Our support services can also be defined in a made-to-measure service contract adapted to your individual needs. Our specialists will gladly provide you with detailed information.